Our hope as a family is to follow Jesus well in the everyday places we live, work and play. In order to encourage this everyday formation, we set aside time throughout the year to get away for focused times of rest and retreat. Discover is a weekend retreat in the Santa Cruz mountains designed to help discover how God has uniquely wired you to contribute to our shared life together for the sake of the world. Limited to twelve participants, Discover happens 1-2 times a year. For more information, or to inquire about being a Discover guide, please email Darrell Olson. Selah is Open Door’s community-wide retreat intentionally designed as our family vacation together. During Selah, we get away, play, laugh, eat, learn, and relax with old friends and new from Open Door. This retreat is for all life stages including families with kids. The weekend has the right amount of structure to allow for the organic and the supernatural to occur. 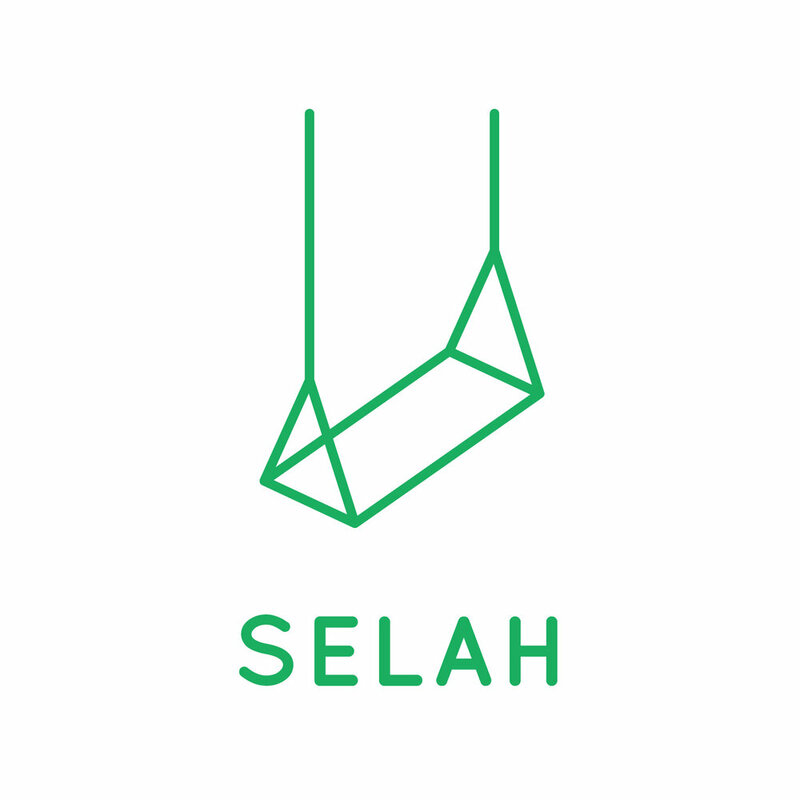 Selah is happening May 10-12, 2019 (INFO).